Lorraine is a lecturer teaching on the Design Culture & Context modules/elements levels 4, 5 & 6 (module leader for level 4) which are part of the following courses post review: Textile Design BA, Fashion Knitwear Design BA and Fashion Design BA - we no longer teach the Fashion Communication and Promotion or Fashion Marketing and Business BA’s post review); Lorraine provides lecture, seminar, workshop and tutorial support (design theory) and am one of the co-ordinators of the Visual & Material Delights Symposium which is now in its 4th year. Lorraine also teach on the Fashion Design BA course levels 4, 5 & 6 providing lecture, workshop, tutorial and pastoral support (design practice). 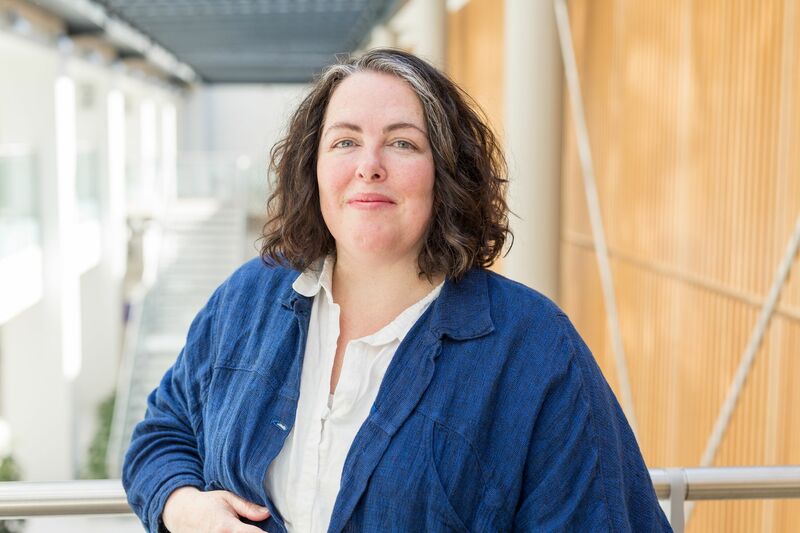 Lorraine has just relinquished her role as module leader for Personal Project on International Fashion Business after a number of years (she also taught some of this in Hong Kong) along with her role as Supervisor on the Fashion Futures MA. Other duties include: Fashion programme open day talks; Screening e-portfolios and interviewing prospective students; Induction of new students. Personal interests: 2D (sketchbooks) to 3D development; design pedagogy; visual/fashion culture (specifically ‘Killa Klowns’ and ‘Monsters’ in fashion imagery / photography); sustainability and natural dyeing techniques; the further development of the Visual & Material Delights Symposium i.e. interdisciplinary; internationalisation. Internal publication at NTU – Triple A Project – about the development of the Visual Product; an alternative to the dissertation aimed at liberating international students, dyslexic students and those students who have difficulty with writing.